Modern water distribution networks are equipped with a large amount of sensors to monitor the drinking water quality. To detect anomalies, usually each sensor contains its own threshold, but machine-learning algorithms become an alternative to reduce the parametrization effort. Still, one reason why they are not used in practice is the geographical restricted data access. Data is stored at the plant, but data scientists needed for the data analysis are situated elsewhere. 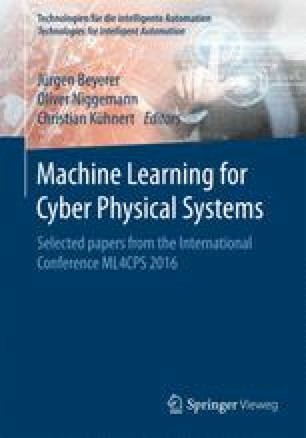 To overcome this challenge, this paper proposes a cloud-based event-detection and reporting platform, which provides a possibility to use machine learning algorithms. The plant’s measurements are cyclically transferred into a secure cloud service where they are downloaded and analyzed from the data scientist. Results are made available as reports.